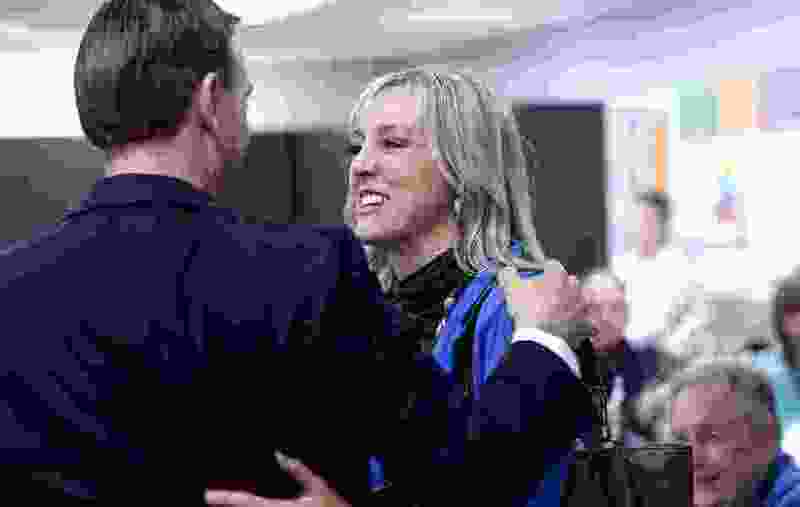 (Leah Hogsten | Tribune file photo) Salt Lake County Councilwoman Aimee Winder Newton, right, in 2018. Salt Lake County will now give preference to small, women-owned or minority-owned emerging businesses when considering bids for services ranging from office equipment to janitorial contracts. Those changes to the county’s procurement policy passed 5-3 in a meeting Tuesday, spurred by council members who hope it will give a leg up to underprivileged groups. The county already gives preference in awarding contracts to businesses that hire veterans and offer their employees health care. The procurement ordinance also used to give priority to locally owned businesses, but that provision was recently eliminated in response to federal guidance, Contracts and Procurement Director Jason Yocom said at the council meeting. The new policy sparked concern among some council members, who worried it would offer special treatment to business owners based not on qualifications but on immutable characteristics. Federal guidance encourages government agencies to make efforts to solicit bids from small minority- and women-owned businesses, according to county documents. But Newton, who voted against the changes, argued that’s different from providing preferential treatment. A small-business owner herself, with experience in real estate and public relations, Newton said the idea that female entrepreneurs need special treatment to get ahead is offensive — and potentially unfair to men. “If you are a white male business owner who wants to do business with Salt Lake County, you could lose the bid to a woman- or minority-owned business — even if you are the lowest bidder/most qualified,” she wrote in a Facebook post after the vote. Utah routinely ranks at or near the bottom of national equality rankings for women, based on the declining percentages of women who hold top-level jobs, low representation of women in government, the state’s pay gap and other factors. Susan Madsen, a Utah Valley University professor who directs the Utah Women & Leadership Project, studies women in business and said the changes to the county’s ordinance are a way to fight unconscious biases against minority groups. 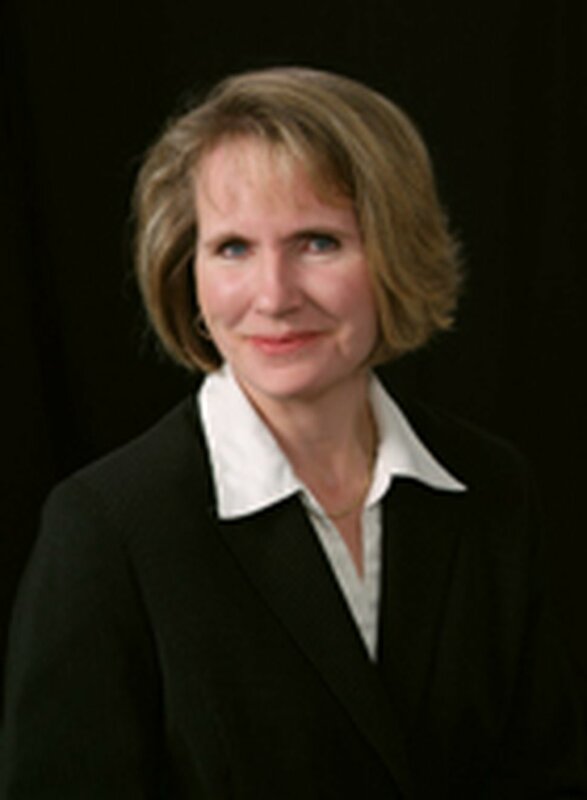 (Courtesy Photo | Utah Valley University) Susan R. Madsen heads the Utah Women & Leadership Project at UVU. Under the policy, a qualifying business would, at most, receive a few extra points on the scale the county uses to weigh bids, Bradshaw said. The county has rarely seen the pre-existing preferences for veteran hiring and health care affect the awarding of a contract, he said, and the changes would likely also matter only in cases where opposing bids are nearly identical. County Councilman Richard Snelgrove said he voted against the changes because it allows the county to choose a bid from a qualifying business even if it doesn’t offer the lowest price, as long as the bid is within 4 percent of the cheapest one. Bradshaw argued that the lowest bid isn’t always the one that’s best for the community. He said: “If you have a bidder A who’s bidding to provide a catering service to the county and they bid for $100 and bidder B provides the same contract at $104, but bidder B provides health insurance to his employees or has a veterans hiring program or is a local small business, well, we have previously made the policy decision that it is worth the extra 4 percent to us."